Licensed since 1986 Jeff’s professional integrity, personal service, intimate knowledge of the real estate market and attention to detail makes Jeff the Realtor for you. Massachusetts Broker, Graduate, Realtor’s Institute, Certified Real Estate Appraiser, Auctioneer in Massachusetts, Notary. Graduate, Boston College. Office Manager. For over 10 years Chris has kept the office running smoothly. Massachusetts Salesperson License 1985, Massachusetts Broker License 1998. Graduate, Boston College. Raising 3 children in Padanaram, Mimi is in the loop. Expanding family, downsizing, summer get-a-way, Mimi can help you with all your Real Estate needs. Contact Mimi today for a free consultation. 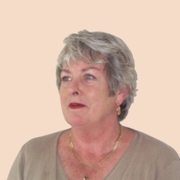 Pat has been involved in real estate for over 25 years. Integrity, professional service and knowledge of buyers’ and sellers’ needs, for 15 years, keeps Loring a top Realtor in the Greater New Bedford Area. Dun & Bradstreet, Senior Sales Rep/Consultant – Building Trades, 1961-1986. Brown University, 1958, Kappa Sigma Fraternity. US Army, Korea, 1958-1961. Contact Loring for all your Real Estate needs. 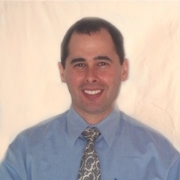 Marc is a life long resident of Dartmouth where he resides with his wife, Melissa House-Zeitz and their son, Martin. After graduating with a B.S. in Business Administration, Marc went on to become an entrepreneur owning and operating an importing business. After the sale of his business and commercial property, Marc joins Gardner Realty with superior customer service skills, and extensive experience buying, selling and managing commercial real estate properties. If you are looking for someone with the knowledge, energy and superior customer service skills to locate your dram home or to expedite the sale of your property, residential or commercial, call Marc at Gardner Realty, 508.994.9029 or at 508.889.0332. 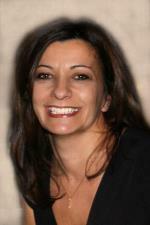 GARDNER REAL ESTATE is very pleased to announce JULIE PICKERING as a new Sales Associate. JULIE has built an outstanding reputation in real estate, representing both Buyers and Sellers, over the past 22 years being dedicated to outstanding customer service. In the ever changing real estate market, having JULIE represent your interests will make any transaction run more smoothly. 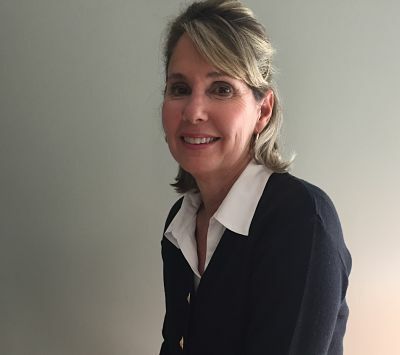 “I’m thrilled to have joined GARDNER REAL ESTATE’S team,” Julie remarked. “GARDNER REAL ESTATE has an outstanding reputation. They are an independent real estate firm that prides themselves on honesty & integrity.” JULIE resides in Dartmouth where she has raised her three sons. 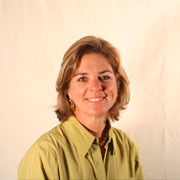 JULIE welcomes the opportunity to professionally serve you, whether buying or selling. Put JULIE to work for you – you will be impressed!! JULIE can be reached direct at 774-263-0880, or at GARDNER REAL ESTATE, 508-994-9029. Nos falamos portugues. 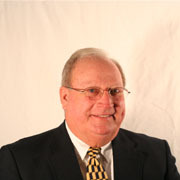 Gardner Realty is pleased to announce the addition of Gerald F. Hickey to our staff of Real Estate Brokers. Mr. Hickey, a licensed Real Estate Broker for more than twenty years, is retired from his position as Principal of the Dartmouth Middle School. He has been a Dartmouth Public School administrator for many years, a teacher and coach at Bishop Stang High School, a teacher in Fall River and counselor in the New Bedford Public Schools. 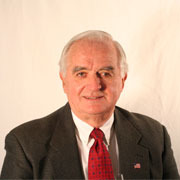 Mr. Hickey has been involved in many community service activities in the state and in the Greater New Bedford area. 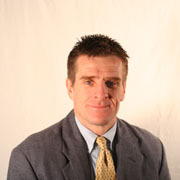 He served on a variety of the committees of The Massachusetts Interscholastic Athletic Association (MIAA) and was chairman of the Tournament Management Committee. He has also directed training workshops for Aspiring School Administrators from throughout the state. At the local level he was a member of the Board of Directors of the Center for Human Services, acting as chairman and vice chairman . He also worked with the New Directions Program in the Greater New Bedford Area, helping local in-school and out-of-school teenagers secure full and part-time employment. He is a member of the local board of the Selective Service System and formerly a Dartmouth Town Meeting Member for more than twenty years. 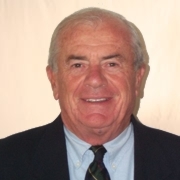 An avid boater and skier, Mr. Hickey is a Member of the Dartmouth Waterways Commission, having served as its chairman in 2005, a member of the Coast Guard Auxiliary Flotilla 01N-06-05, and the Loon Mountain Flying Fifties. Mr. Hickey’s life work has been dedicated to working with educators and parents to help youngsters achieve their educational objective. His knowledge of the Southern New England area, his honesty and work ethic makes him the Broker to call for all of your real estate needs. He looks forward to assist you in buying or selling your home. GARDNER REALTY is excited to announce the addition of LISA SIMON CORREIA to their team of Real Estate Professionals. Lisa lives in Padanaram with her husband Michael Correia, former Athletic Director for New Bedford Public Schools. The couple have three grown sons all of whom attended Dartmouth Public Schools. Lisa will be dedicated to you and your family in writing your next chapter. You can contact Lisa directly at 508-789-4997, or via email lsimoncorreia@gmail.com. 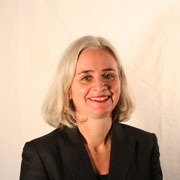 Maggie joined Gardner Realty in early 2005. She grew up in New Bedford and moved to Dartmouth in 1973 with her husband Frederick Purrington. In addition to being the mother of 3 Maggie continued her 30 years career of service to Delta Airlines. Her cheerful personality, dedication to Delta, and concern for the customer earned her many accolades from satisfied travelers. We are proud that Maggie chose Gardner Realty. We know that you will enjoy meeting Maggie and being introduced to the local community by one of our own who genuinely loves people and the pleasures of Southern Coastal living. GARDNER REALTY is thrilled to announce the addition of KYRA CHOMAK LAWTON to our sales team. As a local designer, Kyra has helped people turn their houses into homes for over 15 years. She is a native of New Bedford’s west end and graduated from NBHS. After earning a Bachelor of Architecture from Cornell University, Kyra worked for design firms in San Francisco and Boston. After several years she returned home and co-founded LawtonDesignStudio, an architecture & interior design studio in South Dartmouth. Kyra runs her own design studio now and has a passion for kitchen design. Most of her work can be seen in and around Boston and along the South Coast. Kyra also teaches kitchen & bath design at RISD. 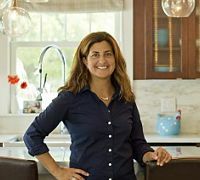 She is a busy working mom with two teenagers and a tween who all attend Dartmouth Public Schools. Kyra is also the founder of the running inspired lifestyle brand WOMEN RUN Inc. Living in Padanaram, Kyra is frequently seen being walked by her overly energetic puppy. 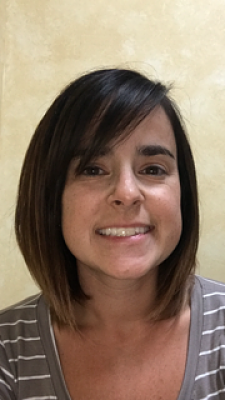 Kristy Silva is the newest addition to the Gardner Realty Team. 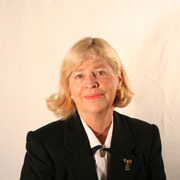 She is new to the real estate business but is quite experienced in the business of sales. Kristy currently works in the healthcare field, but has years of experience dealing with consumers in retail sales. She is dedicated to her clients and will do whatever it takes to be sure they find what they are looking for. “Kristy is a great addition to our professional Real Estate Team,” commented Jeff Gardner, “She is willing to go that extra mile to make sure her clients, whether buying or selling, enjoy a smooth transaction.” Kristy was born and raised in New Bedford, and currently lives in Dartmouth with her husband and two children. She looks forward to helping consumers find their dream homes and sellers find the buyer of their dreams. Call Kristy today to make your real estate dreams come true. Kristy can be reached at 774-930-6021 or ksilvaclosings@gmail.com.